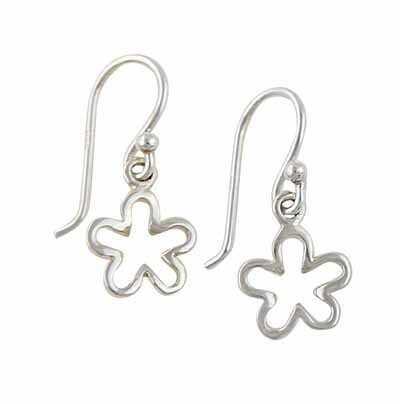 These delicate silver drop earrings each feature a single open flower charm crafted from polished sterling silver. 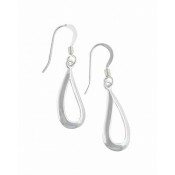 With an easy hook fastening, these versatile earrings are the perfect everyday accessory. 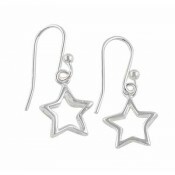 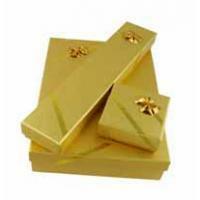 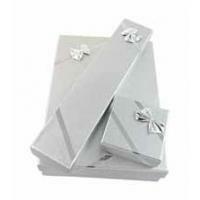 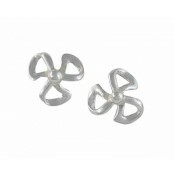 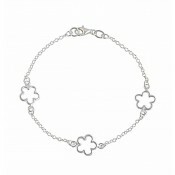 Why not match these with our Three Open Flower Silver Bracelet to get the complete look.